Spirit in the Sky are pleased to announce a huge leap forward in its ability to undertake all aspects of aerial filming for TV, Film and live broadcast requirements. 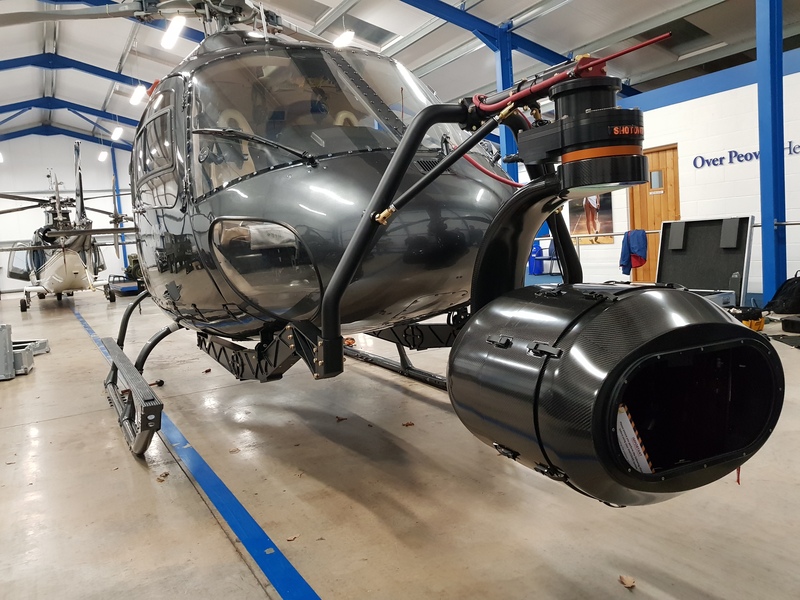 With the arrival of the phenomenal Shotover K1 aerial camera system and 3 x 8k camera Array, Spirit in the Sky now have all the tools in house to complete a wide cross section of aerial filming tasks. 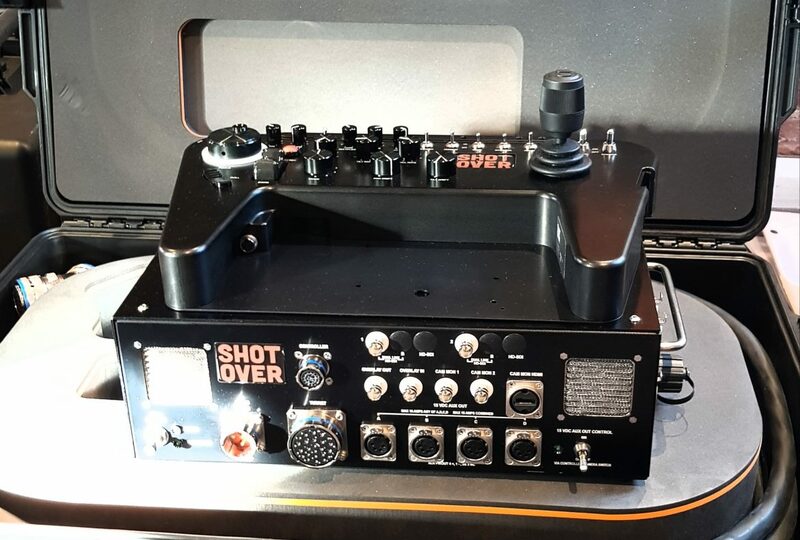 Having control of this equipment has been a major focus for the company as the Film and TV business is fluid and ultimate flexibility is required by producers, Unit Production Managers and Directors. In the past small time delays have led to incredibly large cost premiums incurred via 3rd party suppliers as well as time conflict with other projects. Since working on the Dunkirk project Spirit in the Sky continues to build momentum in the film industry having undertaken the aerial work on the Jurassic World 2 project, Race 3, Six Minutes to Midnight and most recently the Terminator Reboot. 2019 is looking set for more growth as the company embark on several ambitious projects in the coming 12 months.